A committee of twenty Cuban scientists tasked with examining the claims has found no evidence to support that an acoustical attack took place. After a nine-month study, the panel reported on December 5, 2017, that the U.S. diplomats likely suffered a “collective psychogenic disorder,” not any deliberate “health attack.” For some details, see Science magazine reporter Richard Stone’s report from Havana, “Stressful Conditions, Not ‘Sonic Weapon’ Sickened U.S Diplomats, Cuba Panel Asserts” in the December 8 Science and online on http://www.sciencemag.org/news/2017/12/stressful-conditions-not-sonic-weapon-sickened-us-diplomats-cuba-panel-asserts. 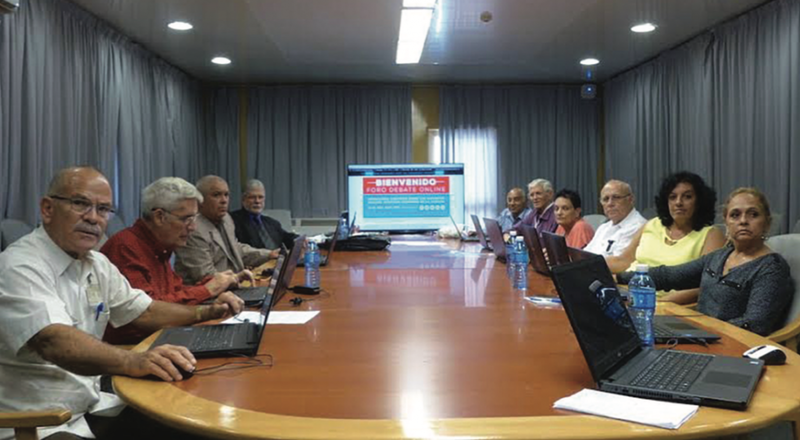 The panel, convened in March 2017, includes Cuban neurologists, physicians, physicists, and psychologists. Unfortunately, while the Committee has criticized the U.S. government for a lack of transparency, it too has declined to share medical data and records citing privacy concerns.